Anne has a very active imagination, only natural for a writer. But in her mid-thirties, she still knows practically nothing of her own family’s past. After her mother’s death, Anne discovers old photos and letters that convince her to take a closer look at the life of her parents, Michael and Léna. The young couple met in the concentration camps during World War II, later moving to France to start their new life together. Soon, Anne’s research into their Jewish history and their ties to Lyon’s communist party reveals the existence of a mysterious uncle, Jean, whom everyone seems intent on forgetting entirely. As she gradually closes in on the discovery she didn’t know she was looking for, her father grows ever more ill, and may take the secret that kept them apart for so long to his grave. In a journey that stretches from post-war France to the 1980s, Anne’s destiny intertwines with her father’s past until they form a single, unforgettable story. "Luminous! [A] beautifully crafted historical melodrama!"" 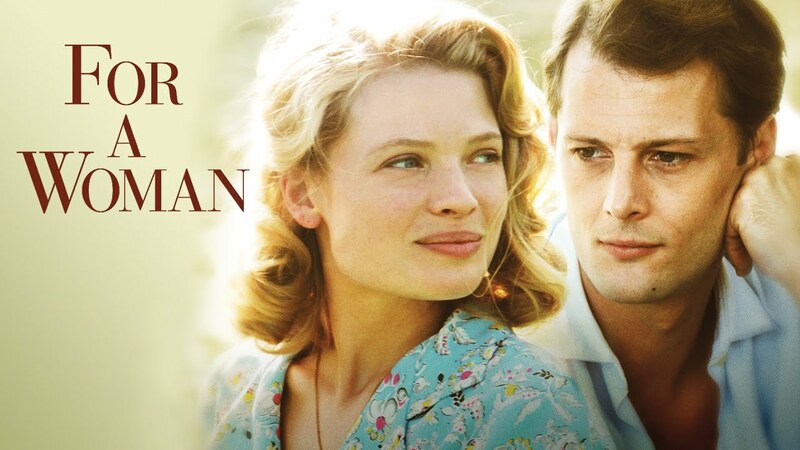 "Director Diane Kurys paints an evocative, witty portrait of love, longing, ideology and desolation in post-World War II France. " "This is engrossing stuff, not only in the remarkable details of the parents' lives, but in the psychological nuance with which Kurys imagines them."